The cloud is capable of hosting virtually any application. However, certain development and design considerations can help optimize cloud deployment in a way that facilitates present performance and future growth. Therefore, both cloud providers and application owners must have a clear picture of what a cloud-ready application looks like. They can then facilitate the services and infrastructure needed to maximize performance. 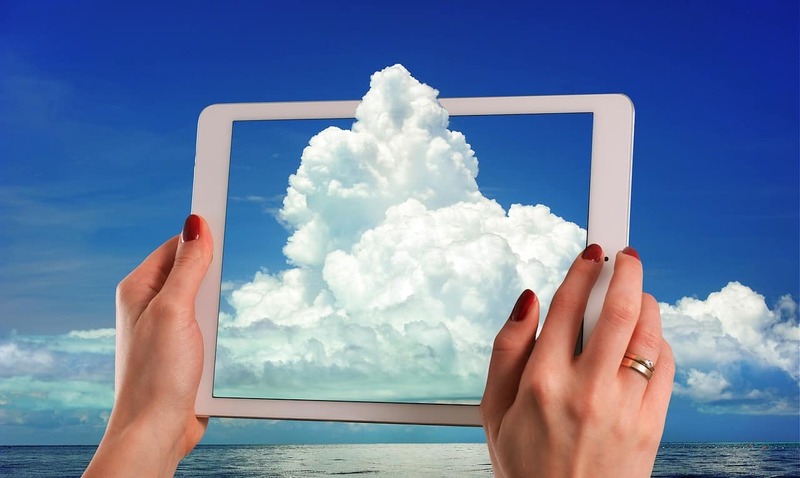 Building a cloud-ready application isn’t something every techie inherently understands. Instead, it’s a skill that requires meticulous planning and seamless execution. When developers don’t build cloud applications for the cloud, those applications fail to deliver the value they should. Fortunately, programmers can easily learn how to create applications that are a perfect fit for the cloud. Here are three of the most important tips you should consider when building a cloud-ready application. Don’t build a cloud application as a monolith. Instead, deploy it as an aggregation of APIs. Therefore, start by defining the data. Next, create the cloud services needed to manage this data. Finally, combine these APIs into either higher-level composite services or complete compound applications. This, in a nutshell, is the principle of service-based application architecture. While this is a widely understood concept in the developer community, a surprising number of programmers still create unwieldy, tightly coupled software. Moreover, their designs seem more focused on a spectacular user interface than they are on efficiently blending the underlying services. However, API-based and loosely coupled applications make it easier to tap into the distribution power of cloud infrastructure. Additional advantages of API-based software include the potential for reuse by other applications and much better granularity. Granularity can be especially handy where an application is made up of hundreds or thousands of underlying services that can be readily isolated. That way, application developers don’t have to reinvent the wheel each time they set out to create a new application. Perhaps the best example of how convenient API reuse can be is the credit-check service that a wide range of applications use. If you have this as a reusable API, you can cut down on your development time. Decoupling an application’s components is one thing. However, decoupling the data is another. Moreover, the latter is every bit as important as the first. That’s because when your data is too deeply tied into an application, it won’t be a good fit for the cloud. Application architecture that separates data and processing will be more at home in cloud environments. Moreover, when you decouple data, you gain the ability to store and process it on a server instance of your choosing. For instance, some organizations prefer that their data remain on their local in-house servers while the applications run in the cloud. This would be hard to do if the developer hasn’t sufficiently decoupled the data from the application. RELATED ARTICLE: IS A MOBILE APP A GOOD IDEA FOR MY SMALL BUSINESS? All the same, developers must balance decoupling against performance requirements. If there’s too large a gap between the data and the software, latency could weigh down overall performance. Ultimately, developers must make sure data remains separate from the application but that it does not sit too far away for the application to easily leverage it. One way to do that is to employ a caching system. This can bolster performance by storing locally the most commonly accessed data sets. Therefore, this reduces the number of read requests that have to be relayed back to the database. However, caching systems must be built into the application itself and tested for efficiency. One of the main reasons a growing number of governments and large corporations have opted to run their applications in the cloud is the ease of scaling. Additionally, some cloud providers offer auto-scaling provisioning to accommodate rapid changes in network, database, and application loads. But such scaling capacity won’t matter much if the applications themselves aren’t built from the ground up with scaling in mind. Designing for scaling means thinking about how the application performs under a growing load. Do the application and the back-end database behave the same way irrespective of whether 10 or 1,000 users simultaneously log into it? If such perfectly consistent behavior isn’t possible, is the deterioration in performance small enough to go largely unnoticed by end users? Building an application that’s ready for cloud scaling means understanding its regular workload and defining a path for scaling it during workload surges. Such architecture must go hand-in-hand with robust monitoring mechanisms that leverage the appropriate performance and access management tools. Building a cloud-ready application requires you to pay attention to several aspects of the architecture. However, the above three are the most important. If you haven’t tried to build a cloud-ready application before, you can expect to make a couple of mistakes at the beginning. However, with practice you’ll eventually understand what works. Previous articleIs a Mobile App a Good Idea for My Small Business?